Custom Cut Stickers and Labels on Rolls. Stocks include Gloss, Matt, Synthetic, Clear and Textured. 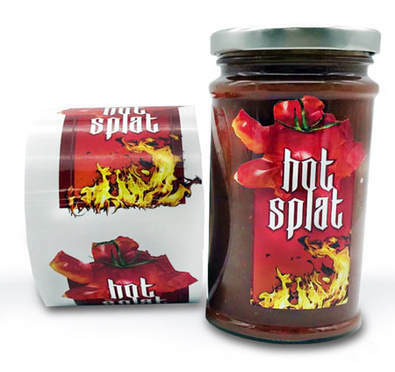 Labels, boxes, sleeves and wraps for all sorts of products. Weekly, Monthly, Quarterly Newsletters, Magazines plastic wrapped and Postage Mail Outs and other marketing materials.